Emilia joined MHBC in 2018. She provides a range of urban planning services to public and private sector clients including policy reviews and analysis, obtaining development approvals (Subdivisions, Condominiums, Site Plans, Official Plan and Zoning By-law Amendments), project co-ordination and management, and undertaking special studies and associated research. 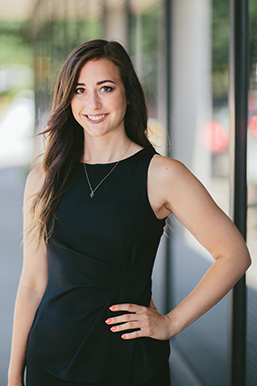 Emilia has previous work experience with the public sector at the regional level in Southwestern Ontario, and with the private sector in land development in Toronto. Her past work experience also includes several regulatory roles in natural resources management in British Columbia. Emilia holds a Bachelor of Science in Natural Resources Conservation with a Major in Science and Management from the University of British Columbia as well as a Post-Baccalaureate degree in Urban and Regional Planning from Ryerson University.